For a Taiwanese American sheet mask lover who’s been using Asian skincare almost exclusively for nearly two years now, I sure did take a long time to get into Taiwanese products. Yeah, I’d been using My Beauty Diary since nearly the beginning of my AB life, but I remained oblivious to all the other amazing products coming out of the land of my people. Welp. That’s been changing. The hype around Taiwanese sheet masks has been growing for some time, with bloggers as diverse as the awesome Tracy of Fanserviced and cbiancardi of Unboxing Beauty talking T-beauty masks both in blog posts and on social media. (Yes, that is a tiny sample sheet mask. I got one, too.) Taiwanese mask brands often use ingredients you don’t see in Korean and Japanese brands, something that appeals to my hunger for the new. The characteristically lively, colorful, friendly-feeling designs on the packaging don’t hurt. I finally gave in. And as you’ve probably already figured out, when I give in, I give in hard. I hauled some Taiwanese sheet masks from L.A.-based AB retailer Beautibi, whom I’d been following on IG and hearing good things about. The haul was beautiful, the samples and freebies and confetti(!! CONFETTI!!! WHO GIVES CONFETTI!!!!!!!!) were glorious, the first few masks I tried were magnificent, and I knew I had to sit Beautibi owner Jen down for a talk about T-beauty, sheet masks, and the AB life. With an emphasis on Taiwanese brands, Beautibi is unusual among US-based Asian cosmetics webshops, most of which focus on Korean beauty products. What are some ways Taiwanese sheet masks stand out from Korean or Japanese competitors? Jen: I think Taiwanese brands seem quite no-nonsense regarding their beauty, and for a fairly good quality mask, they don’t break the bank. I also love that some Taiwanese companies will commission local artists to design the packaging and really try to incorporate ingredients from Taiwan, such as moon orchids or perfume lotus flowers grown in Taiwan, which I find culturally appealing. I also find that though Taiwanese masks do have fragrance, they usually aren’t very strong. And lastly, I enjoy thinner sheet mask material, or the “second skin” mask, which many Taiwanese brands use. L’Herboflore’s Eight Elixir Royal Whitening Mask, for example, combines ingredients from traditional Chinese medicine with an ultra-thin mask sheet and unique packaging art. Beautibi only launched in the summer of this year but has already gained a reputation among AB fans as a legit and really recommended seller. Can you tell me what inspired you to start the business? Jen: Living in Los Angeles, I grew up with easily accessible Asian beauty, and I wondered if it was the same in other areas of the country. I had also been thinking about a box subscription business (even though this idea changed later on) off and on for about a year. I decided to take a leap when I attended Cosmoprof in Hong Kong in 2014. I saw tons of Korean and Chinese companies and brands, many large Japanese brands, and only some Taiwanese companies. The huge growth of K-beauty made me question why there wasn’t much of a Taiwanese presence. So I wanted to fill that space, along with my love for Japanese products and the affordability of Korean cosmetics. Business started out slow, but I think we are gaining more traction with the use of social media, which I’m excited and happy about! Jen: Since I started the company out of my own passion for beauty, a lot of the brands that I feature are brands that I am familiar with and have used personally. For example, MasKingdom and L’Herboflore are both brands that I have used for years. I want these as posters. Jen: I usually pick brands based on two spectrums. On one end, I like tried and true companies. On the other end, I look for companies that are just starting out, or are not as popular but still offer quality products. This is one of the reasons I decided to work with L.A.-based brand Tokyo Factory. Their products are beautifully packaged, which is another quality I look for. And in both scenarios, I consider the relationship aspect of business. I like working with people I like and admire, and this is how I came to bring LadyKin to Beautibi. Meanwhile, I like and admire LadyKin for their snails of all sizes. Which mask brand do you see rising, based on popularity within your shop? 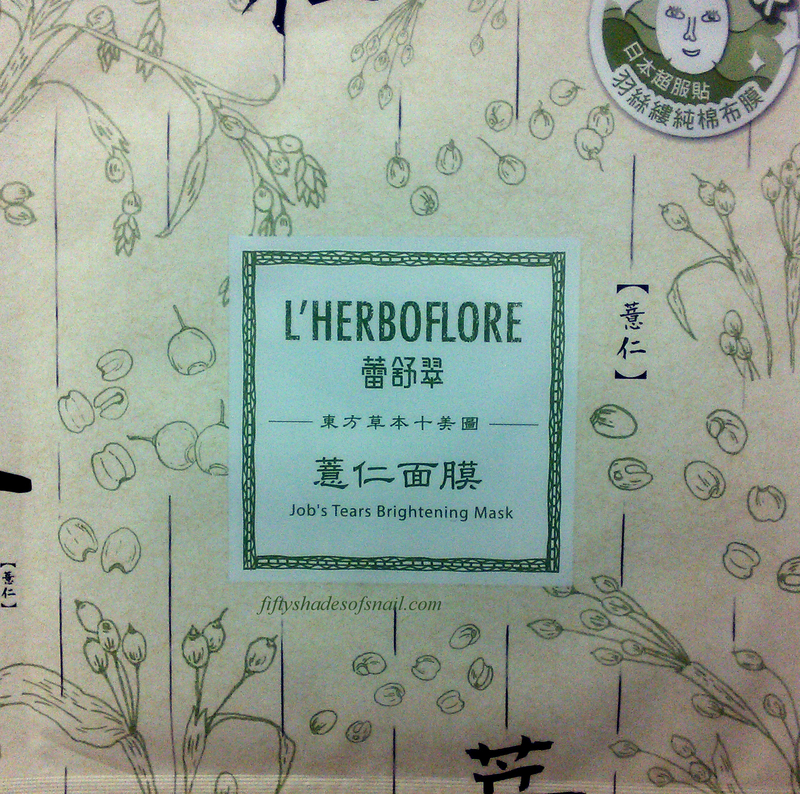 Jen: L’Herboflore has definitely taken the spotlight in terms of most popular mask brand. 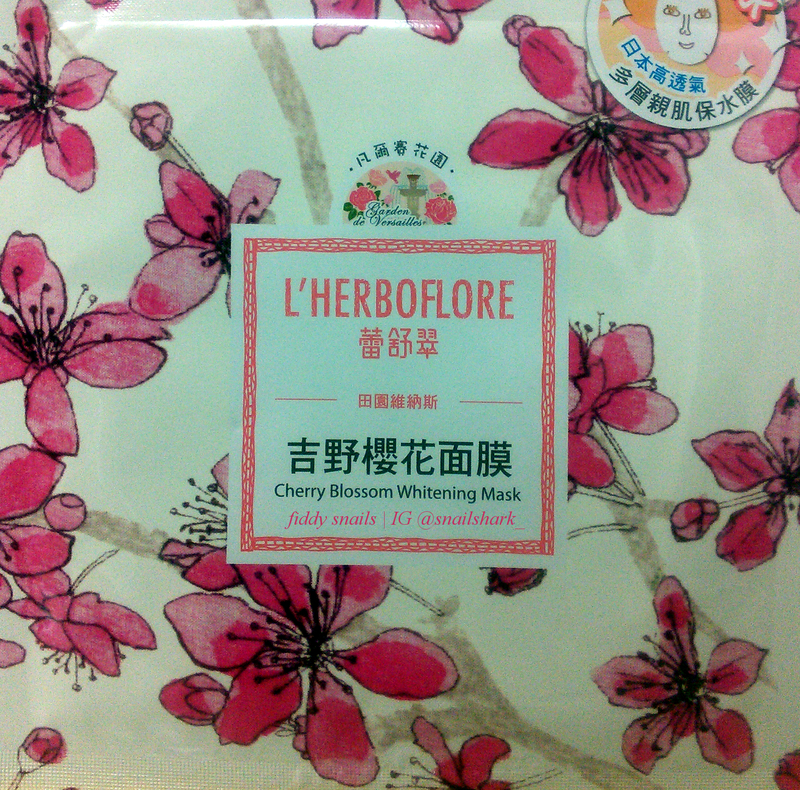 I think this is due to the fact that L’Herboflore offers quality masks, pretty packaging and a nice price point. 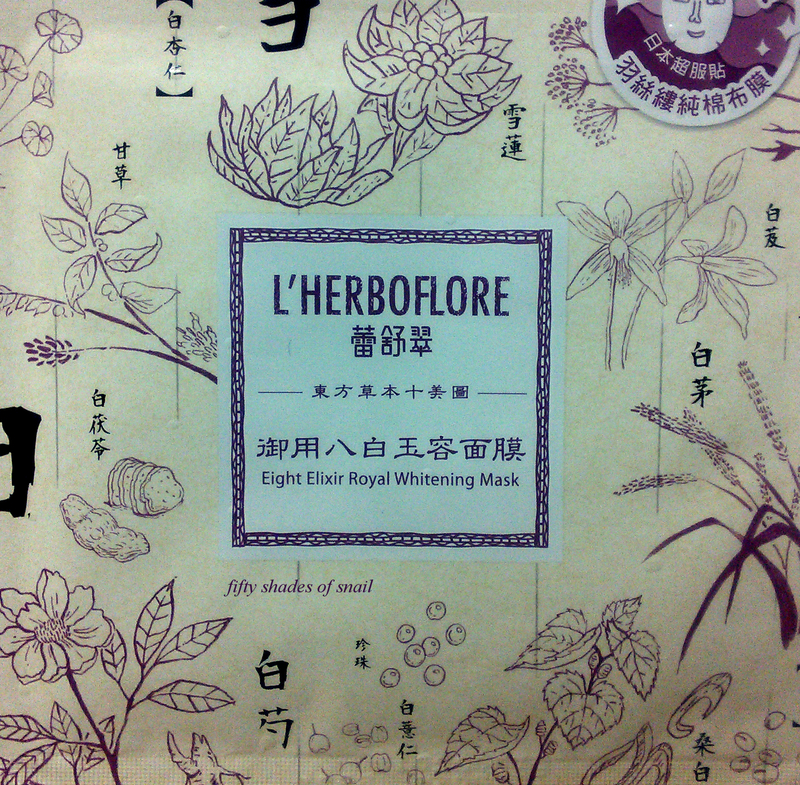 Jen: I am loving L’Herboflore’s Bio Cellulose mask. It’s on the higher price end, but my face literally goes two shades lighter, which I love. It’s brightening and moisturizing, and my skin feels extremely soft the next day. Tell me about your personal AB journey! Jen: I grew up with the usual teenage acne, and my first real skincare products were from Shiseido’s Pureness line. I outgrew the line eventually, but I loved taking care of my skin as well as trying new products. Once I started wearing makeup, it made me even more conscious of what I was doing to cleanse my face and keep my complexion bright. I had some years where I had that summer swimming tan, and when I look back during those times, I cringe inside that I never wore sunscreen. So sunscreen now is the first product I recommend to people just starting out using skincare. Jen: Today, I use products from all brands and have found products that just work for me, regardless of where they are from. My current cleanser is from Korea, my toner is Japanese, moisturizer is French, eye cream is Japanese, face oil is made in the US and my sheet masks are Taiwanese. And I do believe there are some AB products that are just better than Western brands or at least work better, such as sunscreen. When it comes to the quality of Taiwanese mask brands, based on the ones I’ve tried, I’m sold. Hey! Pinkgo Girl didn’t work out for me, but pretty much every other T-beauty mask brand has. My nightly rotation for the past couple of weeks has been almost nothing but L’Herboflore and My Scheming, with some Annie’s Way (much thanks to cbiancardi for sending me my first Annie’s Way sheet masks!) and MBD thrown in. And if you want to learn more about these brands before you decide to take the plunge, don’t worry. I’ve reviewed several of the masks on my IG already. I have some longer reviews and unusual ingredient roundups in the works for this blog, too. Of course, you can also jump aboard the T-beauty train now if you want. Beautibi sells both curated boxes and à la carte products; shipping within the US is free for orders over $75. Also, they hand out confetti. DID I MENTION THE CONFETTI? And if you use my referral link, you’ll get $5 off your first order! Also, tiny-sized sheet mask samples. Have you tried any Taiwanese sheet masks? Which are your favorites? I found a Canadian online retailer (Chuusi) that sells Taiwanese sheet masks (I’ve ogled the offerings at Beautibi but the current exchange rate hurts) and bought a sampling of Lovemore and L’Herboflore masks. I’m undecided about Lovemore. I suspect I need to try a couple more flavours before making a decision. I am not undecided about L’Herboflore, though. This weekend I tried the Sweety Black Tea Balancing Mask and it’s taking all my self control to not throw all my money at this store to buy all the L’Herboflore masks. The brightening effect was immediately noticeable when I took off the mask, which hasn’t been the case for most of the sheet masks I’ve tried; the fit was the best of all the masks I’ve tried; I love the material; and it felt sooooo good wearing it. I am smitten. I plan on buying a bunch of these and using them as gifts over the holidays. I still get to spend money on them but I’m not necessarily buying things for myself when I shouldn’t be. I’m trying one of the Garden of Venus masks tonight. Once the holidays have passed (or if I can find a decent brick-and-mortar store in Seattle when I’m visiting my family), I plan on buying some MBD masks to try. I’m so happy to read this post. I love T-Beauty! Jen from Beautibi, if you’re reading this, it would be awesome if you could stock more non-sheetmask items from L’Herboflore. When I was in Taipei last month, I picked up stuff from their cactus and rose line, including an exfoliating gel, eye cream, and AIO, among other things, and I saw they also make a cleanser, toner, moisturizer, shampoo, conditioner, soap, lotion… Some of these things were out of stock when I was there so I only got samples, but there doesn’t seem to be any e-tailer carrying the non-sheetmask items (other than the sleeping and wash-off masks that Beautibi has), and I think there would be interest. I’m only trying the exfoliating gel so far as I need to introduce products slowly, but I’m so excited for these other L’Herboflore items, and I also love the Beautibi site, so a perfect match! Anyway, I’m quite enthusiastic about Taiwanese products and Taiwan in general, and I like all the brands I’ve tried. The one I haven’t yet tried for whatever reason is My Scheming, but I’ve tried and really like Lovemore, L’Herboflore, Maskingdom, and My Beauty Diary. 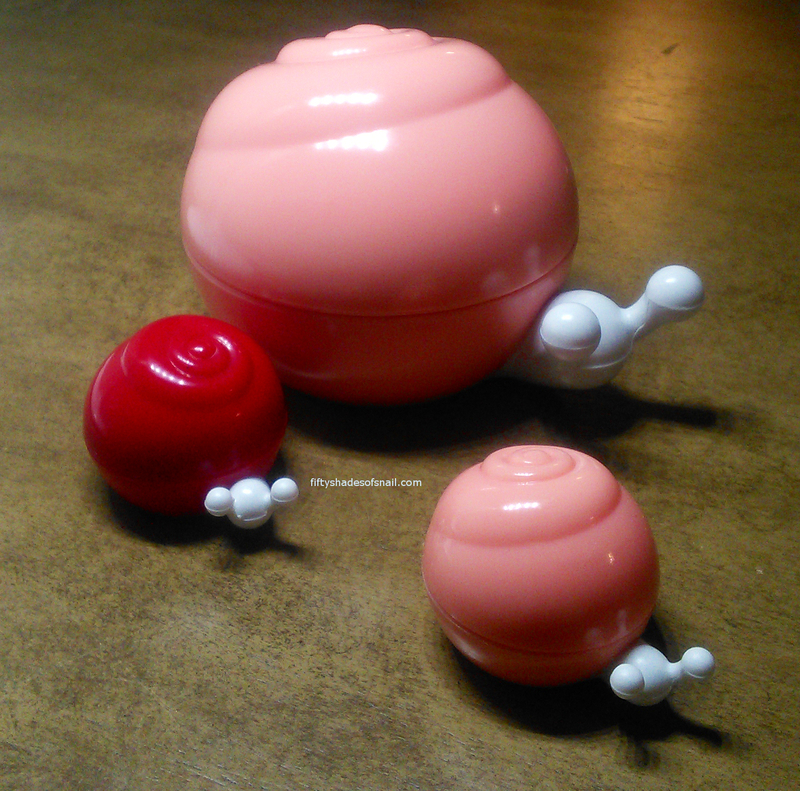 I’ve also picked up non-mask T-beauty products from other brands like Dr. Wu, Dr. Hsieh, Naruko, etc. but haven’t yet tried them because my skin is being a jerk at the moment. I was so excited to visit the Lovemore flagship store in Ximending–so much lovely packaging. I really like how they incorporate elements unique to Taiwan in the design, such as having masks featuring Taiwanese aboriginal culture. And one of the companies (either Maskingdom or L’Herboflore, can’t remember) has some of their packaging designed by the famous children’s book illustrator Jimmy Liao 幾米. Once I finally unpack all of my things this weekend I will finish taking photos and then write up my impressions of AB in Taiwan on the Reddit AB site. (I’m slow–getting sick, other trips, and work have gotten in the way, plus I was knitting a hat.) One thing that really stuck out to me though was that there were sheet masks EVERYWHERE, and stores like Watson’s even set up sheet mask displays in the street (I guess they’re not worried about people stealing them). And I’m happy that more sites are including Taiwanese products in their stash, even if the mark-up is quite significant, as the commenter above noted. I was surprised to see that the basic L’Herboflore mask only sells for NTD 50 (not even US$2), and with all of the BOGO sales going on in October, Lovemore masks came out to about 50 cents (US) apiece. When I had to haul my goods to the post office to ship home, I was reminded that international shipping costs and convenience need to be figured into the price, so I understand the mark-up, even if it does seem such a drastic difference. The L’Herboflore girls in Taipei 101 were marveling at the mark-up for their stuff in the U.S. and joking that they want to start a company in the U.S. selling L’Herboflore so that they can make more money. Forgot to add – another fantastic sheet mask is by Sister Diary – I LOVE their Apple Platinum mask. It’s a sample sheet mask! Do you understand how that made me feel?!?!?!? YES TO L’HERBOFLORE! I discovered this label in Shanghai earlier this year, and I was so bummed out that I wasn’t able to find a retailer that shipped them to the US. They make masks that give you a noticeable difference. You know how sometimes your mask doesn’t cover your face entirely and leaves a bit of space in front of your hairline? Well, when I used an L’Herboflore mask, the skin that wasn’t covered was noticeably duller than the skin that had been covered. It was astounding. Thanks for sharing with us this new retailer!